The Hip Hop world has not had drama in short supply in the past two weeks. Philadelphia rapper Meek Mill dropped his album and called out Canadian rapper Drake on twitter for not tweeting his video link. 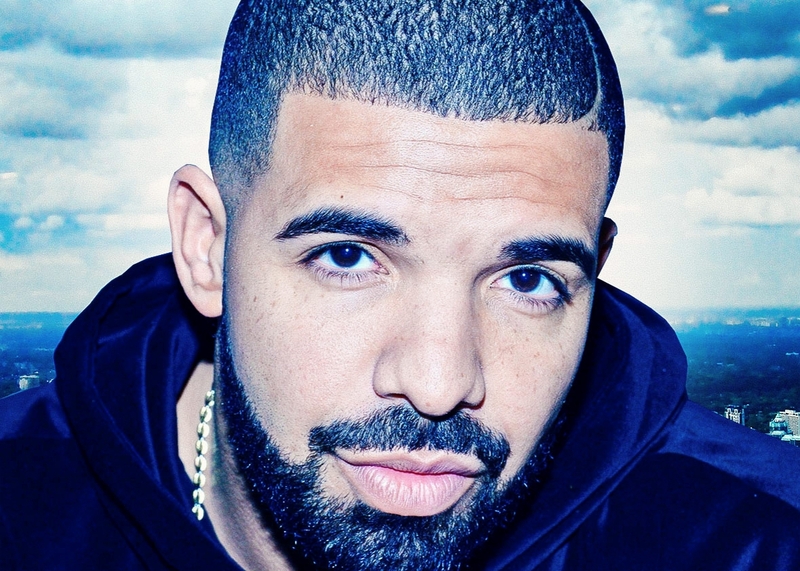 He also initiated a beef by alleging that Drake does not write most of his songs. As expected, the allegations took the world by storm, with many lining up with Drake and calling Meek Mill a “snitch”. Meek Mill has been in the spotlight lately for dating fellow rapper, Nicki Minaj. At first Drake did not respond to the allegations, however his alleged ghost writer came to his defense. Two days ago, Drake released his reply in a diss song titled “Charged up”, a rather weak response to the allegations. However, today he released “back to back”, a second reply where he went hard. Many hope that Philadelphia rapper adds some fun to the diss by actually replying and not tweeting sarcastic comments.